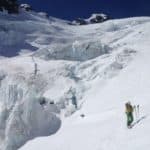 Experience one of the best freeride ski spots of Europe for a day or 2 with Damien, an aspirant mountain guide from les Hautes-Alpes. 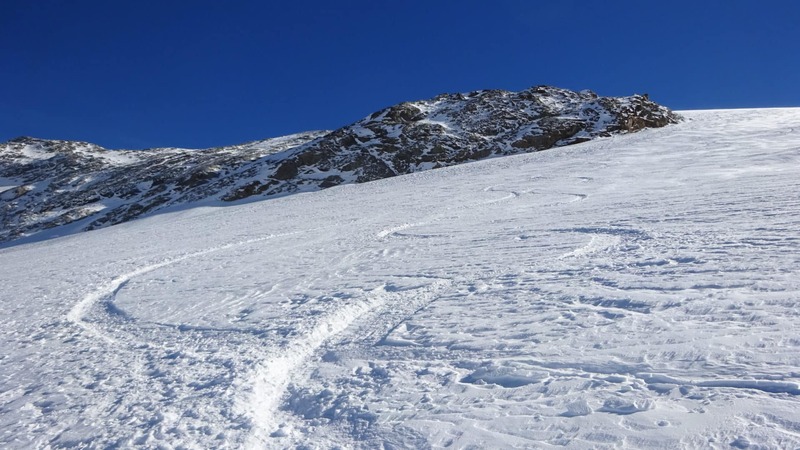 Enjoy amazing powder snow and great couloirs in the alpine environment of La Grave. 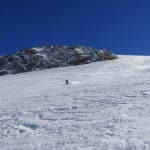 La Grave is definitely one of my favourite places in the Alps to practice freeride skiing. Going down slopes at the bottom of La Meije (3983m), the most beautiful mountain of les Hautes Alpes, will provide you with an unique feeling. 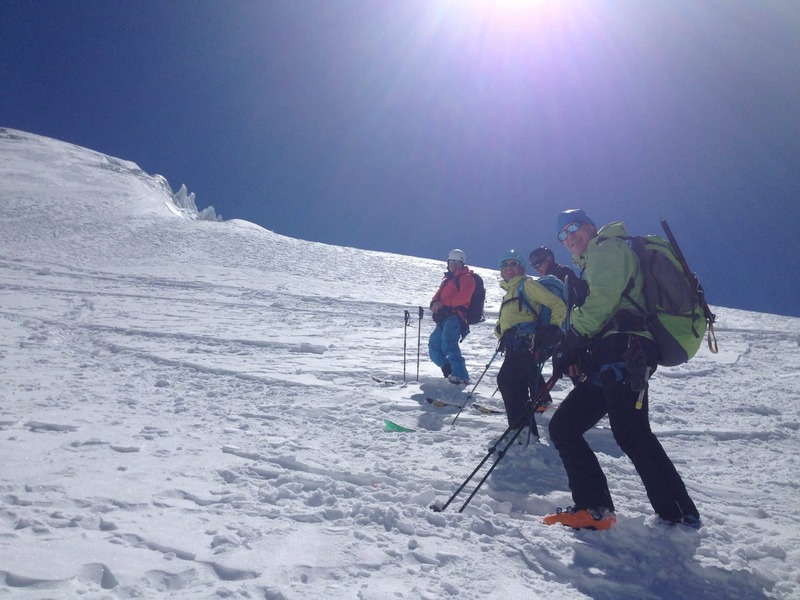 Based on your ski level, your wishes for the day and the snow conditions, I’ll define for you the perfect itinerary. 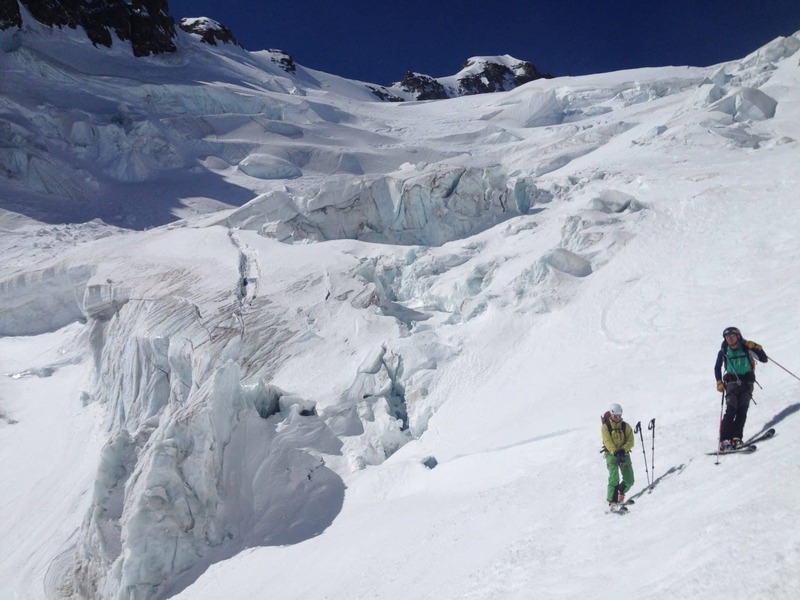 We’ll have the choice between easy to challenging couloirs including Couloir du Patou or Couloir des Trifides. 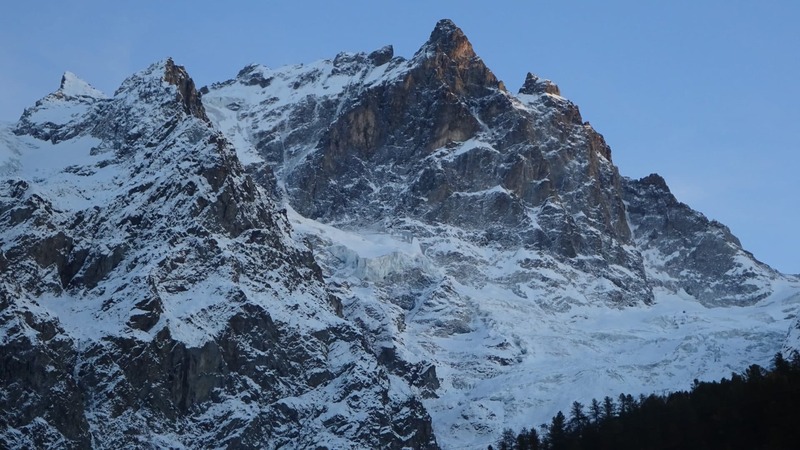 We can also go for the more classics spots like Vallon de Chancel or Vallon de la Meije. I particularly like this place because we have the opportunity to ski in a real alpine and authentic environment. 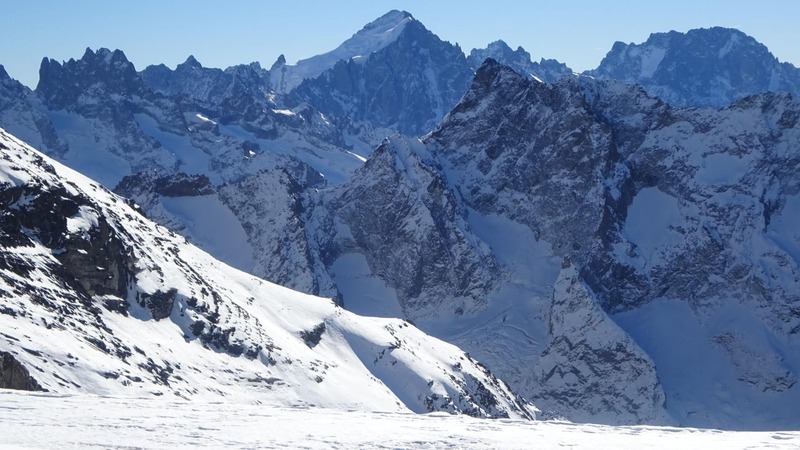 Whenever possible, we’ll go up to 3600m where the last ski lift can bring us and ski down to La Grave, at 1400 meters high. 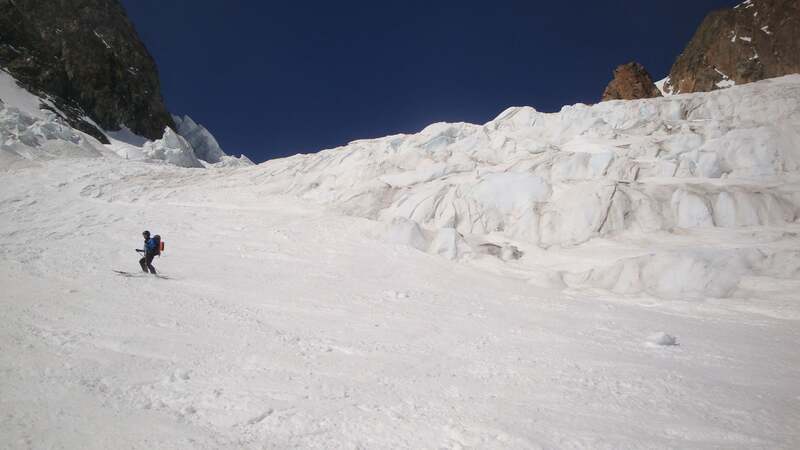 The quality of the snow is usually very good in La Grave. And when the conditions are not the best on one side of the domain, we’ll go to the other side. Ski options here are endless. 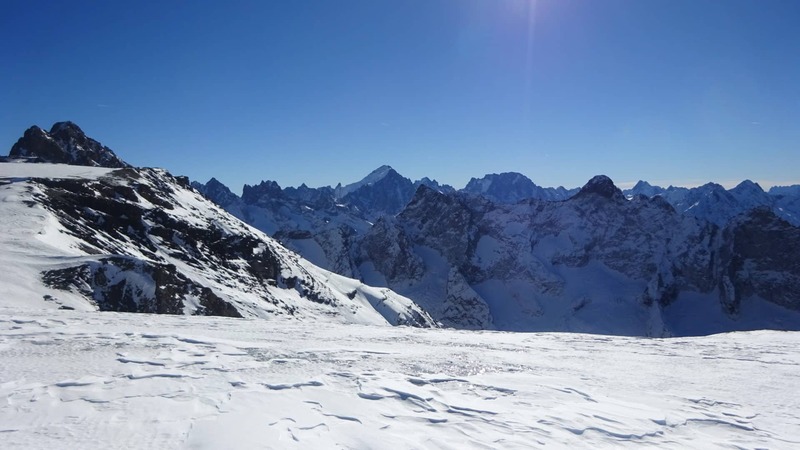 Coming here for a day can be a great opportunity for the ones spending a week in the ski resorts of les Hautes Alpes: Alpes d’Huez, Les 2 Alpes, Serre Chevalier, Montgenèvre, Puy Saint Vincent, Vars, Risoul… I can even pick you up with my car to make it easy and comfortable for you. You’ll have the chance to leave the crowd and experience true Freeride ski! 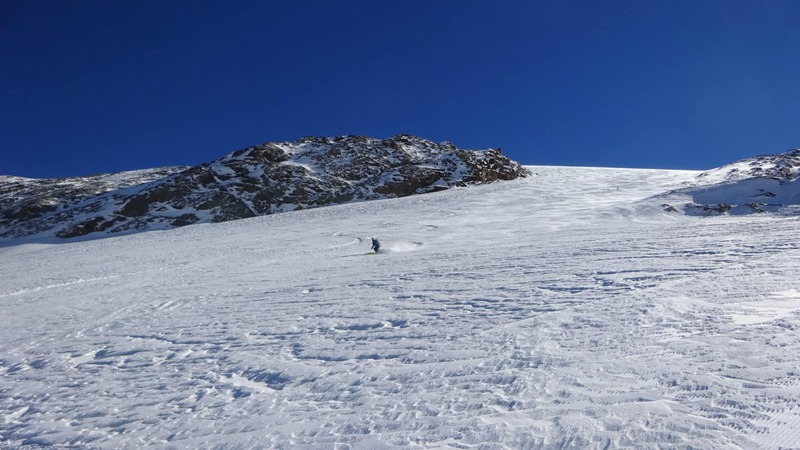 Note that skiing in La Grave is only accessible to experienced skiers. There are only off piste skiing slopes here and the domain is not secured like a traditional ski resort. I’ll take with me skiers that feel comfortable on red slopes. 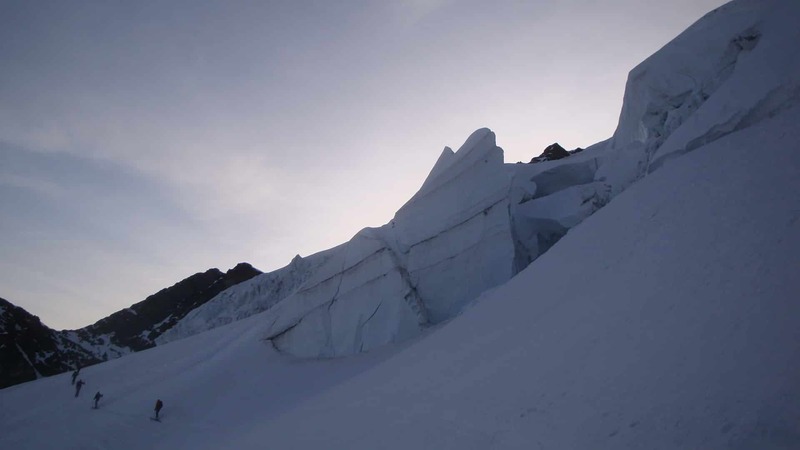 I’ll provide you with the necessary safety equipment such as the avalanche transceiver, the probe, the shovel, ice anchors and a harness since we will be skiing on a glacier. 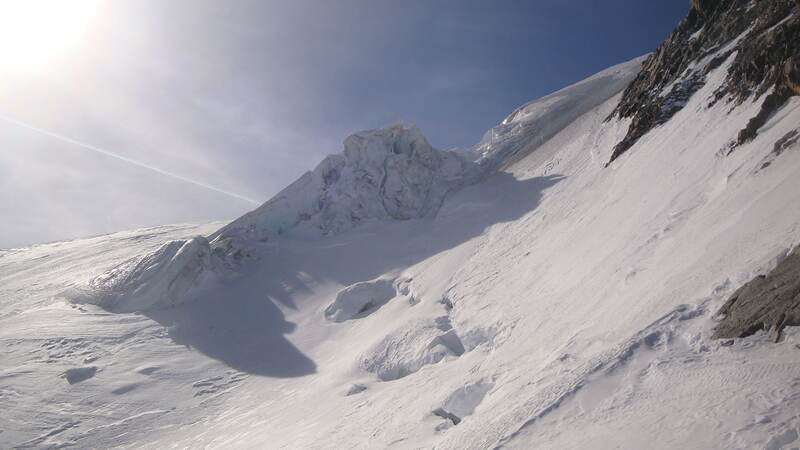 Feel free to get in touch with me if you like to come to La Grave and experience a real freeride ski day this winter! To be discussed. Based on where you stay, I can pick you up with my car. 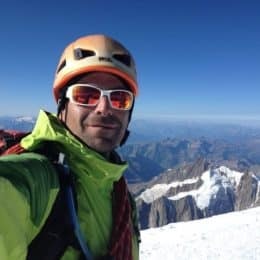 I'm a fully certified IFMGA mountain guide from Les Hautes Alpes. I'm based very close to the National Park of Queyras. I was born in a farm in Haute Savoie. I grew up with cows and when I was 1 1/2 years old, I climbed my first mountain...Nooo, I'm just kidding ! I come from Paris and I actually started sailing before mountaineering. I studied in a business school and I realized few years later that actually, my passion was not to sit behind a computer all day but to guide friends and clients in the mountains. 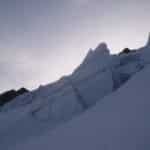 I now live in Les Hautes Alpes and I'll be happy to bring you up there and let you live an unique time. So please contact me and let's start planning a mountain trip you would like to do, during the winter or the summer, for 1/2 or several days ! kept it really fun and just challenging enough so that we all had an amazing experience! The guided ice climbing was so much fun! Such a beautiful and rare opportunity. I would highly recommend it! au chalet J ! Cette journée fut une totale découverte pour lui, puisqu’il n’avait jamais expérimenté le vrai hors-piste. Très belle expérience pour lui, et malgré la fatigue au retour, il en redemandera, c’est certain. Merci à Damien pour cette journée que Maxime n’est pas prêt d’oublier ! de poudreuse tombée la veille. Bref des conditions idéales. Damien s’est parfaitement adapté au groupe (certains ayant déjà fait des raids à ski, d’autres étant débutants). Une montée à allure modérée mais constante. Tout au long de la progression, Damien nous parle des sommets avoisinants, des vallées adjacentes,… Des tours & autres raids possibles dans des endroits plus sauvages, moins fréquentés, … Je suis maintenant incollable sur la Barre de la Pisse ou des sommets de l’Eyssina, qui avoisinent tous les 3000m d’altitude. 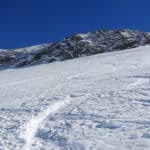 Nous avons aussi fait des exercices pour détecter des victimes en cas d’avalanche. Des petits rappels toujours très utiles… Damien est vraiment quelqu’un d’ouvert, gentil et toujours à l’écoute des membres du groupe. Je n’hésiterai pas à refaire appel à ses services !